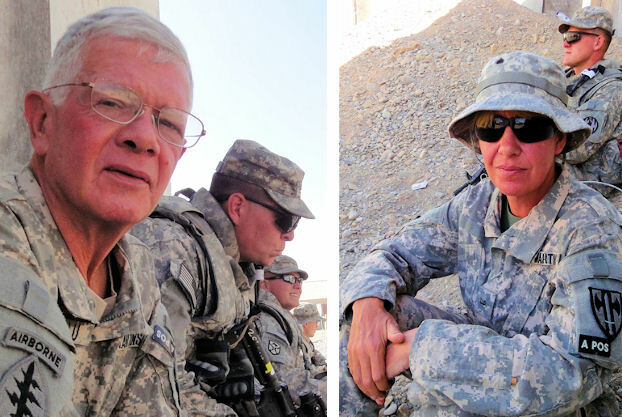 After three years of research, interviews with approximately 1,000 Soldiers, and embeds in both Iraq and Afghanistan, the book Warrior Police published by St. Martin's Press will finally be in bookstores on September 13th, 2011. America has been at war on several fronts since the 9/11 attack. While public attention has focused on Marines, conventional Army units, and Special Operations Forces, a lion’s share of the war-fighting has been done, under media radar, by Military Police units. These squad and platoon-sized units patrol dangerous urban streets, build up local police units to improve neighborhood stability, and conduct civic action missions. On many occasions they have rushed into a vicious firefight to come to the assistance of infantry units in desperate straits. They keep villages Taliban-free, monitor balloting sites, and interdict drug shipments. In detention centers at Camp Bucha, Iraq, Bagram, Afghanistan, and Guantanamo, Cuba they guard some of the most dangerous terrorists in history. The story is told by the soldiers themselves, recounting what they have seen and experienced, along with historical context and first-hand field observations by the author team who were provided with unique inside access. 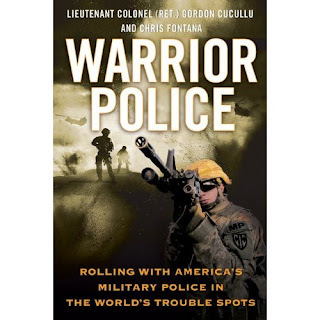 Warrior Police takes readers into the bloody streets of Iraq, the dangerous back-country of Afghanistan, and wherever our Military Police are needed. It was during two separate embeds with military police units in Afghanistan during 2010 that the Valhalla Project was originally conceived. By purchasing this exciting new book you will help to build a permanent and much needed retreat for some of the men and women who have risked everything in the defense of freedom worldwide. Click here to find it on Amazon.com and place your order today!